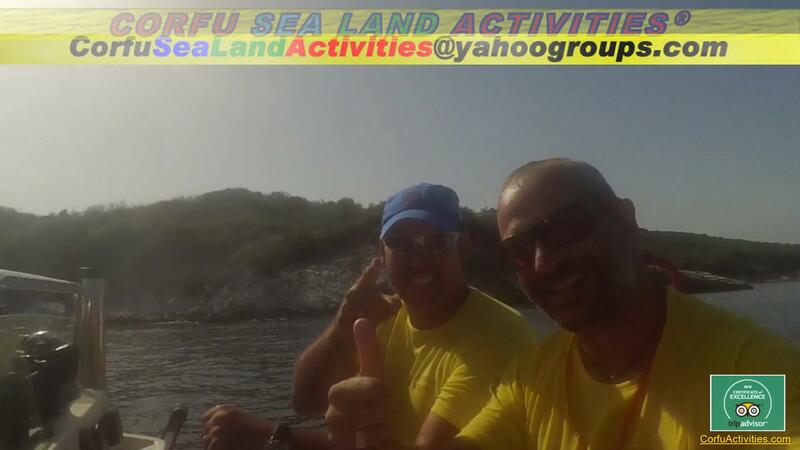 Activities / Services related to "Snorkeling"
"Anemomylos & SeaDoo® Sea Scooters"
“Anemomylos” (Windmill) is a famous place inside Corfu Town. Most of the residents of the “Garitsa” suburb visit this place for bath in the summertime, while in the winter some of them, by the name of “The Pinguins" practice winter swimming activities. Our fun will begin by using “Anemomylos” area as a starting point of our snorkeling activity involving electric Sea Scooters (SeaDoo®). Our goal is the “Kardaki” dock, close to an ancient temple of 510 b.C. Sea bottom of the area is full of “Poseidonia” sea plant, rocks and small fishes. 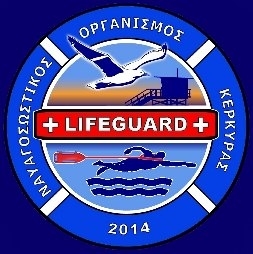 After a rest stop at “Kardaki” dock we will end our activity possibly with some diving opportunity given by the existence of a 3m tall wooden dock in the area. Are you a snorkeling fan? Well, we got some options for you to choose! Whether you like to snorkel in the classic way, whether you like to snorkel in the modern way using an electric motored SeaDoo® Seascooter, we got you covered!